Whether you have a furry friend or not, you’re going to have a blast at Paws in the Park with lots of dog games and activities. Our sponsors and vendors will have plenty of pet-friendly products to buy, food trucks will keep your belly full – and you could even adopt a dog and grow your family! Canines can sign up (with their human of course!) to participate in dog games, contests and activities. 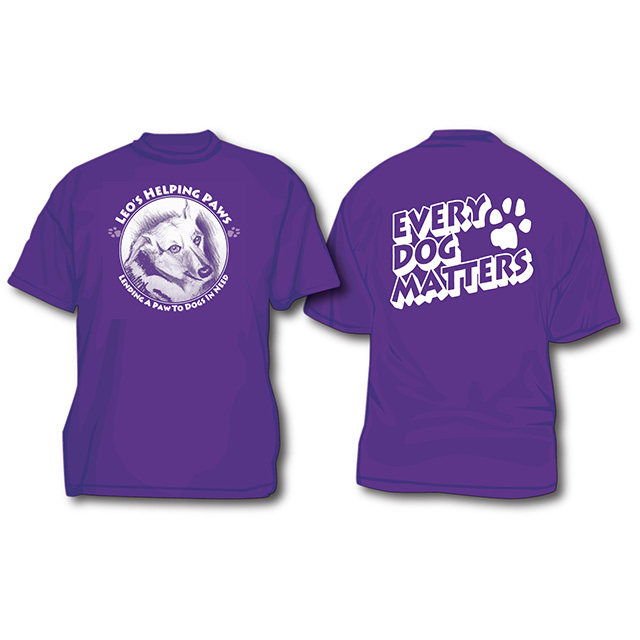 Pre-Register $20/person – Includes up to 2 dogs and one (1) event t-shirt. Deadline for pre-registration is September 1, 2019. 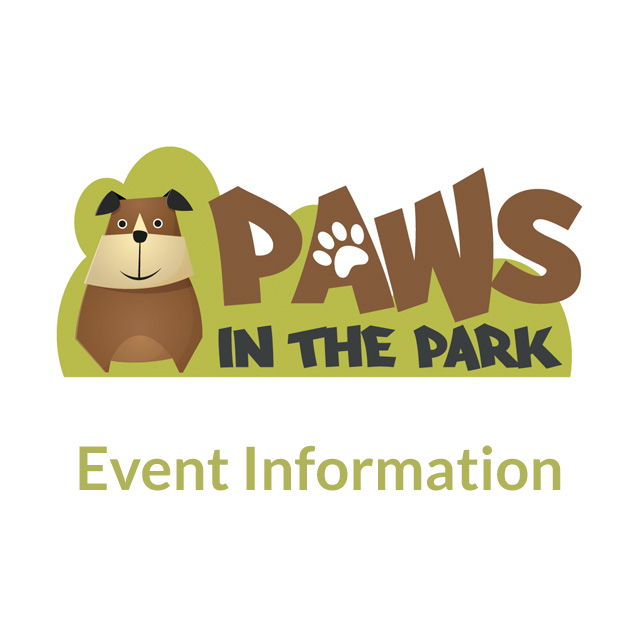 Please complete the form below to register to attend Paws in the Park. After clicking Send, you will then be asked to submit payment via PayPal to complete your registration. Each Attendee must sign up individually! Your Registration is not complete until we receive your registration fee! Want to become a sponsor / vendor of the event? Click Here! We can’t begin to thank you for all you’ve done for Saving Paws Rescue and for all the rescues. You are truly rescue angels. Thank you – Marlo Tamilio, Joyce Kelbaugh, and all of us at Saving Paws Rescue, Inc.